Natasha Mekhail is a Canadian travel writer, editor and content strategist based in Zurich, Switzerland. 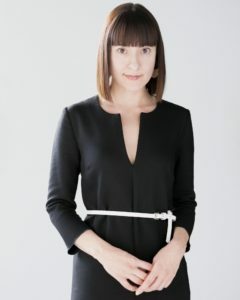 Her work has covered both consumer titles and content-marketing projects for luxury brands such as Fairmont Hotels & Resorts, Mercedes-Benz, Bombardier Business Aircraft, VistaJet, Birks and L’Oréal Luxe. Natasha’s focus has largely been on the luxury sector with a personal interest in writing about niche perfumes and the people who create them. Her approach to travel and lifestyle editorial has been recognized with numerous awards including the Canadian Society of Magazine Editors’ prize for Best Custom Publication in 2017 (Fairmont Magazine) and 2016 (Mercedes-Benz magazine), as well as a nomination for 2015 Editor of the Year from the UK-based Content Marketing Association.